Advantage Acne Spot Treatment Review: Is It A Acne Cosmetic Skincare? This Advantage Acne Spot Treatment Review will provide you with the information you need to determine whether or not this targeted skincare treatment can really diminish the appearance of blemishes and prevent new trouble spots from forming. 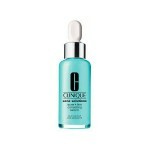 Clean & Clear Advantage Acne Spot Treatment is a targeted skincare treatment that stops acne in its tracks. 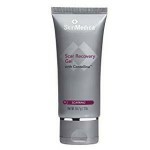 This product uses salicylic acid to exfoliate away dead skin and other pore-clogging impurities. 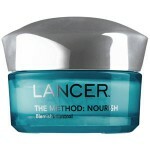 This treatment shrinks blemishes, prevents excess oil production, and prevents new pimples from forming on the skin. With continued use, your skin will be spot-free and oil will be kept in check. Additionally, this oil-free treatment won’t cause excess dryness or irritation. 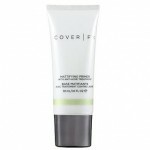 For best results, apply an even layer of Clean & Clear Advantage Acne Spot Treatment directly to your trouble spots. Be sure to cleanse your skin before utilizing this treatment. 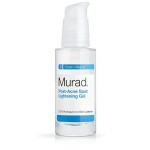 Follow up with a deeply hydrating moisturizer, since this product may cause dryness and irritation. 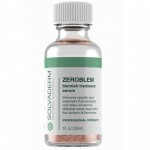 We would also recommend using an SPF of at least 30 since this spot treatment may cause sensitivity. 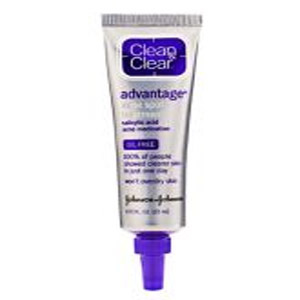 Clean & Clear Advantage Acne Spot Treatment retails for $5.99 per 0.75 fl. oz. 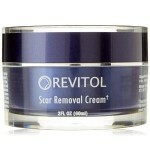 of product on several well-known skincare retailer websites. Clean & Clear is a well-known, trusted skincare brand. This acne treatment is oil-free and won’t cause excessive drying. This product contains fragrant ingredients in the form of cinnamon and cedar bark, which may cause dryness and irritation. The alcohol base in this formulation may cause excessive dryness and irritation. Customers claim this treatment caused their skin condition to worsen. Clean & Clear Advantage Acne Spot Treatment claims that it can treat existing breakouts and prevent new ones from forming. Although this may sound like the perfect way to clear up your acne, there are several issues we’d like to address before you consider purchasing. This product contains several fragrant ingredients in the form of cinnamon and cedar bark. These ingredients are a completely unnecessary addition to the formulation and may cause dryness and irritation, despite this product’s claims that it won’t cause over drying. Additionally, the amount of alcohol included in this formula, combined with exfoliating ingredients, will likely cause more harm than good. 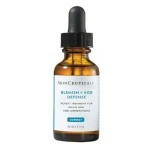 Clean & Clear Advantage Acne Spot Treatment is sold on several very well-known skincare retailer websites. These sites have quite reasonable return policies. If, for any reason, you’re unhappy with the product you’ve chosen, simply return it within 30 days for a full refund. Be sure to include proof of purchase with your return, otherwise you may receive store credit in lieu of a refund.